There’s no one right way to raise a child—but research and science shows that there are indeed steps you can take as a parent to encourage a positive outcome. 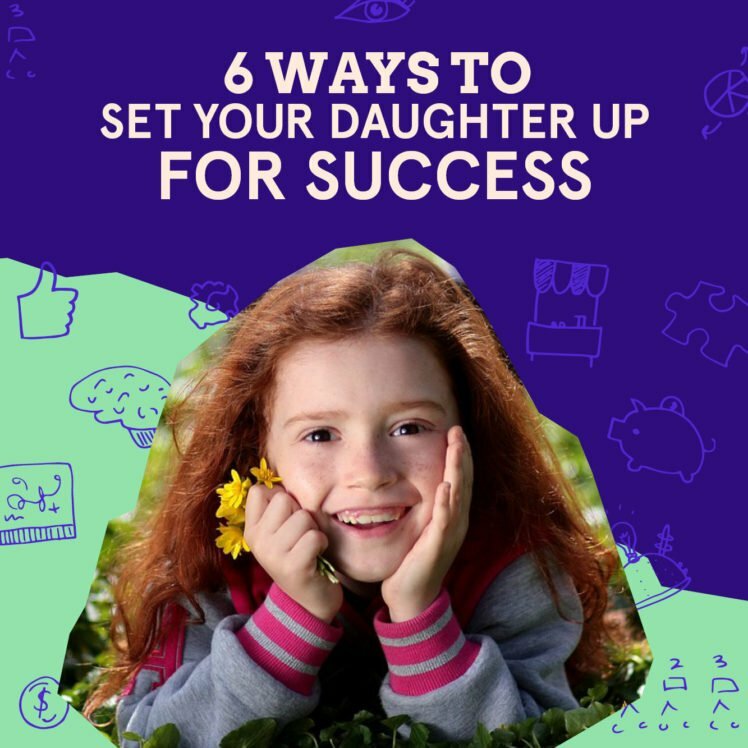 Want to help your children to succeed? Here are six things you can do (and the studies to back it up). A fixed mindset assumes that a person’s character, intelligence, and creative ability are set in stone—that we can’t change them in any meaningful way, so success (or lack thereof) is based on inherent intelligence and abilities. With this mindset, failure is seen as, well, just that. If you fail, it means you’re not smart or capable enough. It also means that talent alone creates success—not effort. 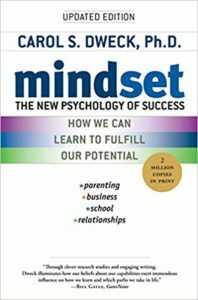 A growth mindset, on the other hand, says that when a person believes they can get smarter, more creative, more empathetic—that their abilities and brain are, in fact, capable of changing—they understand that effort makes them stronger. So, they’ll be more motivated to try harder, which leads to higher achievement, less of a fear of failure, and a higher willingness to take risks. For your kids, you want to teach them a growth mindset. Dweck found that a growth mindset creates a passion for learning rather than a hunger for approval. Kids with a growth mindset are less likely to be discouraged by failure, and instead see it as a challenge and opportunity to learn. Want to set your girl up for success? Reward and praise effort and hard work, regardless of her level of achievement. 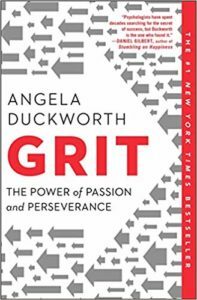 In 2013, University of Pennsylvania psychologist Angela Duckworth won a MacArthur “genius” grant for her uncovering of a powerful personality trait called grit. Duckworth defined grit as “perseverance and passion for long-term goals,” and claimed that grit is a better indicator of future earnings and happiness than either iQ or talent. Through extensive research, she and her team showed that the common denominator among spelling bee finalists, successful West Point cadets, salespeople, and teachers who improve their performance over the long haul is grit. And according to study after study, people who are smart, capable and raised in stable, loving homes don’t generally succeed if they don’t know how to work hard, commit to their goals, and persevere even in the face of failure. What you can do to teach grit: Help your daughter discover a passion. Model or encourage risk-taking. Teach that failure is not the end. It might seem like common sense that good social skills can lead to greater success, but in case you’re wondering, research has proven it to be true. Researchers from Pennsylvania State University and Duke University tracked more than 700 U.S. children between kindergarten and age 25 and found a noteworthy correlation between their social skills as kindergartners and their success as adults two decades later. The 20-year study showed that socially competent children who could cooperate, be helpful to others, understand their feelings, and resolve problems were far more likely to graduate from college and have a full-time job by age 25 than those with limited social skills. On the contrary, those with limited social skills had a higher chance of getting arrested, binge-drinking, and applying for public housing. “If kids aren’t doing the dishes, it means someone else is doing that for them,” said Julie Lythcott-Haims, former Dean of Freshmen at Stanford University and author of How to Raise an Adult, in her TED Talk. 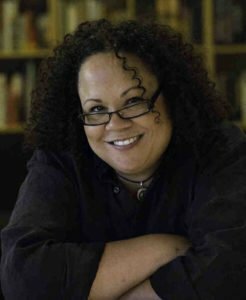 “And so, they’re absolved of not only the work, but of learning that work has to be done and that each one of us must contribute for the betterment of the whole,” she said. She’s right. A 20-year study by the University of Minnesota found that doing chores at an early age (as early as three, in fact) is the best predictor for growing up into an adult with a completed education, a successful career, and healthy personal relationships. Why are chores so important? They teach a strong work ethic. Responsibility. The value of contributing. Time management. And discipline. 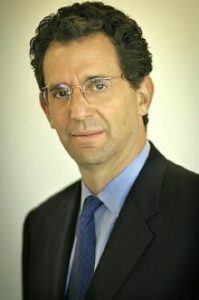 “Parents who saw college in their child’s future seemed to manage their child toward that goal irrespective of their income and other assets,” according to UCLA professor Neal Halfon, who studied data from 6,600 kids born in 2001. According to this study by researchers from UCLA (including Halfon) and the American Academy of Pediatrics, whether or not parents expected their children to attend college was a key factor in the children’s success. Of the children with the lowest test scores, 57 percent were expected by their parents to attend college. Of those who scored the highest, 96 percent were expected to attend college. If your daughter isn’t into math in school or tends to struggle, finding ways at home to tie math concepts and skills into things she’s passionate about may encourage her to get excited about math in a way the classroom can’t. If she’s interested in starting a business—even if it’s simply running a lemonade stand for a day—you can also use that opportunity to foster an interest in the numbers part of entrepreneurship. When math skills are tied to money, that’s typically a great motivator for kids to learn.